We are a community-based, indigenously-led Christian organization. 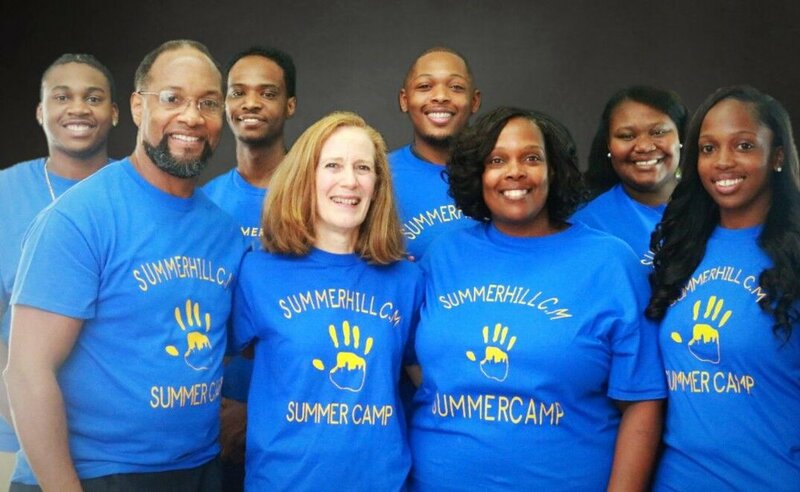 Our focus is reaching inner-city youth in and around Atlanta's Summerhill area. We spread the wisdom and love of Christ through our programs. 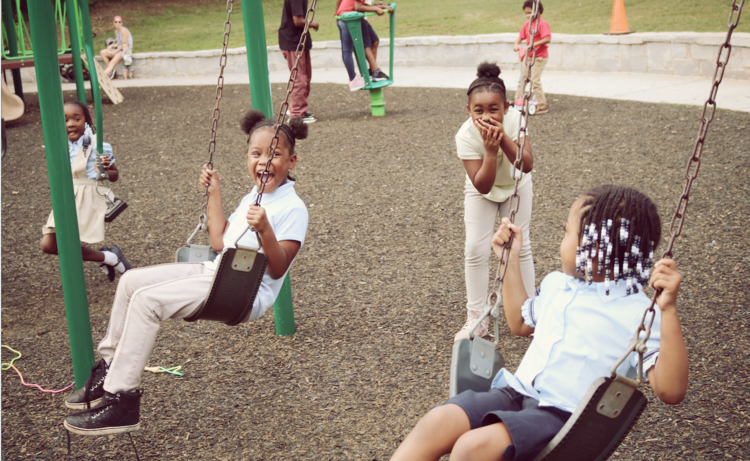 By facilitating opportunities for personal empowerment, spiritual love, and academic enrichment, we're on a mission to uplift our community! 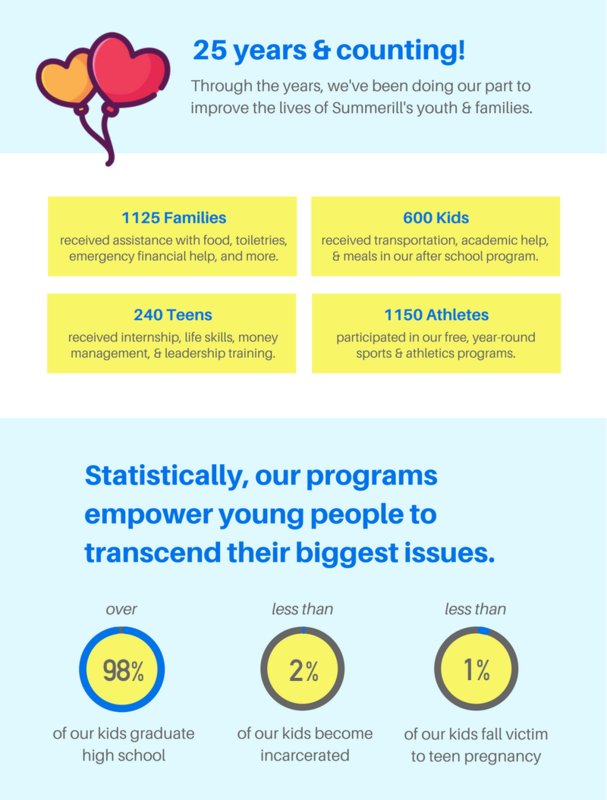 Our programs are essential in providing constructive alternatives for inner-city youth. Crime, unemployment, teen pregnancy, racial strife, drugs, and violence can be overcome! God's teachings can help guide our youth away from the spirit of despair. We offer hope and help to those in need. We want our young people to succeed and break destructive lifecycles. Theses statistics were sourced from our internal records, gathered from 2007 to 2017. 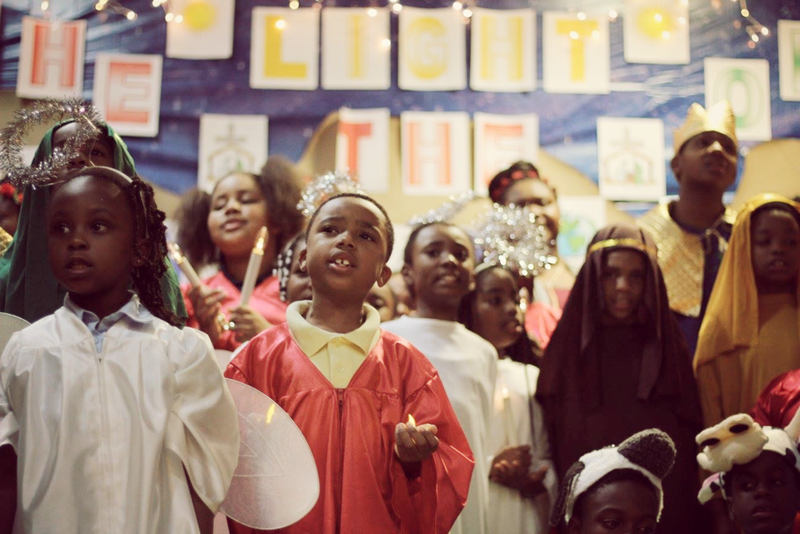 Volunteer your time, sponsor a child, or donate to one of our programs. Get to know our amazing volunteers, staff, board members, and founder.